Excellent opportunity. Truck terminal with 12 loading docks and 1056 sq. ft. of office space. 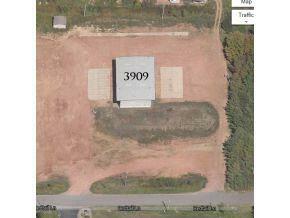 Situated on 2.97 acres with concrete aprons, just 2 blocks off highway.